← Parents, Do You Know How Important Creative Writing is For Your Kids? 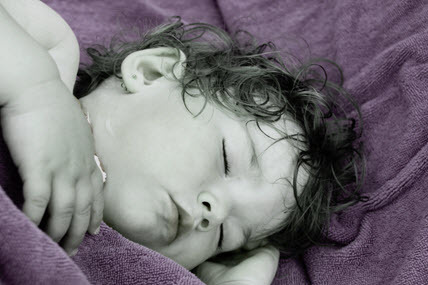 Children’s Fear of Night – How Can Parents Prevent and Sooth? My two and a half year old has recently started waking up with terrible nightmares. He’s inconsolable at first, and takes quite a bit of time to settle. What can we do for preventing fear of night?